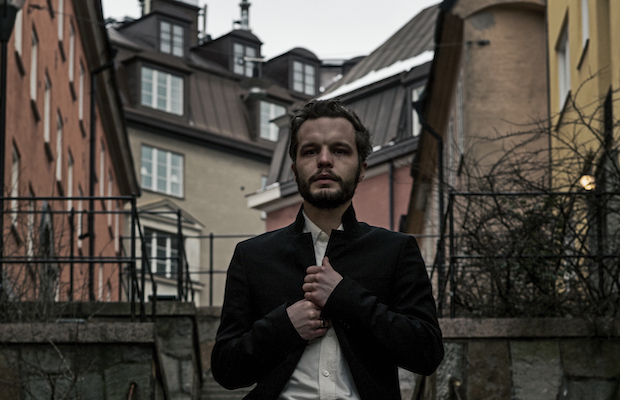 Swedish indie folk singer Kristian Matsson, better known by his stage name The Tallest Man on Earth, recently announced that his highly-anticipated followup to 2012’s There’s No Leaving Now will be called Dark Bird Is Home, and is set for release May 12 through Dead Oceans. The first single, “Sagres” (stream below), has us more than excited the LP, but it’s the news that Matsson will be hitting the road with a full band for the first time ever that really has us floored. The singer will headline The Ryman Auditorium for the first time ever on May 27, and tickets are slated to go on sale this Friday, Feb. 27, at 10 a.m. with a pre-sale beginning one day earlier. Grab ’em here.